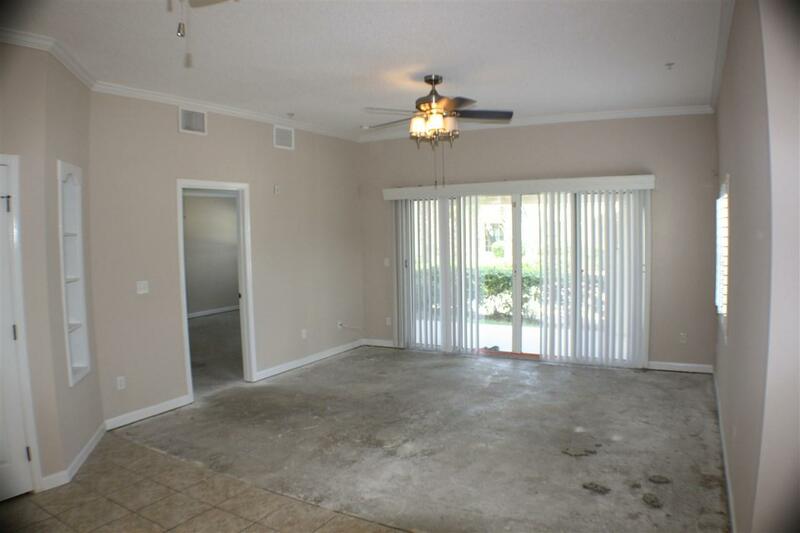 Rare 3 BR, ground floor end unit East of A1A! This spacious unit in Villas of Ocean Gate offers a split floor plan, separate laundry room and covered parking. 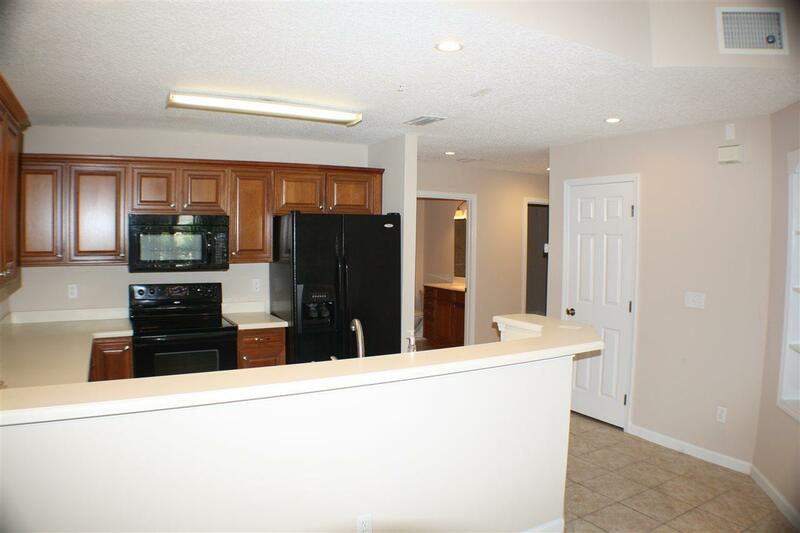 The spacious bedrooms are located off of the main living area which features a kitchen breakfast bar and a dining nook. 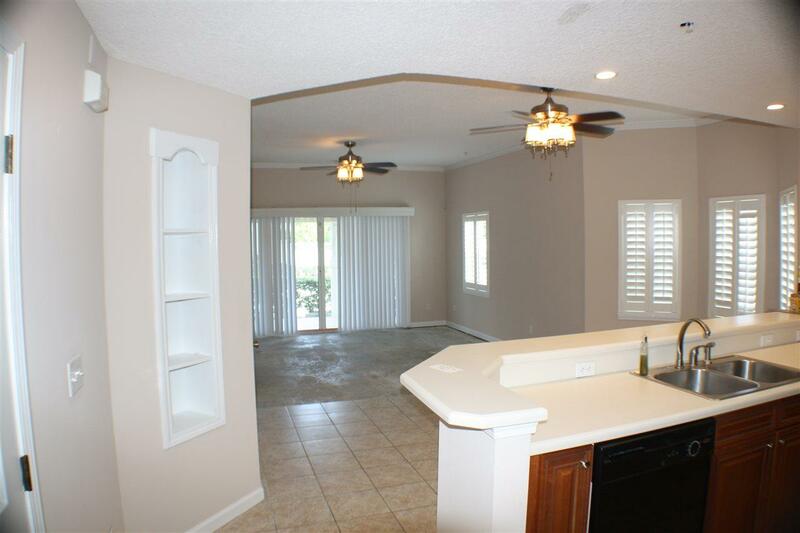 This hard to find three bedroom ground floor unit can be a vacation rental, second home or permanent residence. Come see it today! Listing courtesy of Sunshine Realty & Appraisal Services.